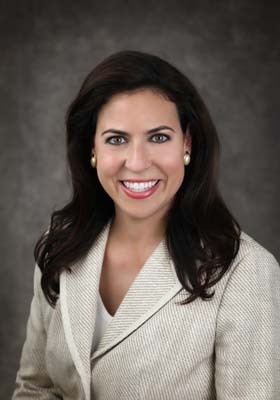 Home People Lilly Epstein Stotland Appointed President of Vesco Oil Corp.
Lilly Epstein Stotland Appointed President of Vesco Oil Corp.
PHOTO COURTESY VESCO OIL CORP.
Southfield-based Vesco Oil Corp. today announced the appointment of Lilly Epstein Stotland as president. Vesco Oil Corp. is a distributor of branded automotive and industrial lubricants and a recycler of used oil and antifreeze. Stotland is a co-owner of Vesco Oil Corp. and has been with the company since 2004. Prior to 2004, she served as a financial analyst at Goldman Sachs. At Vesco Oil, Stotland manages the company’s acquisitions and geographic expansion. She serves on the company’s board of directors and previously served as general manager. Stotland also serves as president of Visible Solutions Midwest, an affiliated company that licenses patented washer solvent products.